However – it got me thinking, I have got some posts waiting to be uploaded that tie in with some of the GBBO weeks… so why not tie them in? Better to part-partake than not at all! So the first of my posts is for Desserts Week. I loved last nights show – would love to have a go at a Windtorte at some point, and baked cheesecakes? Hello! Nadiya’s fizzy pop cheesecake stack was absolutely inspired. This recipe is great for the summer as there are absolutely no ovens involved. That’s right, no overheating the kitchen when you’re already struggling to maintain a normal body temperature. And who doesn’t love their own little pot portion? Although one is never enough! 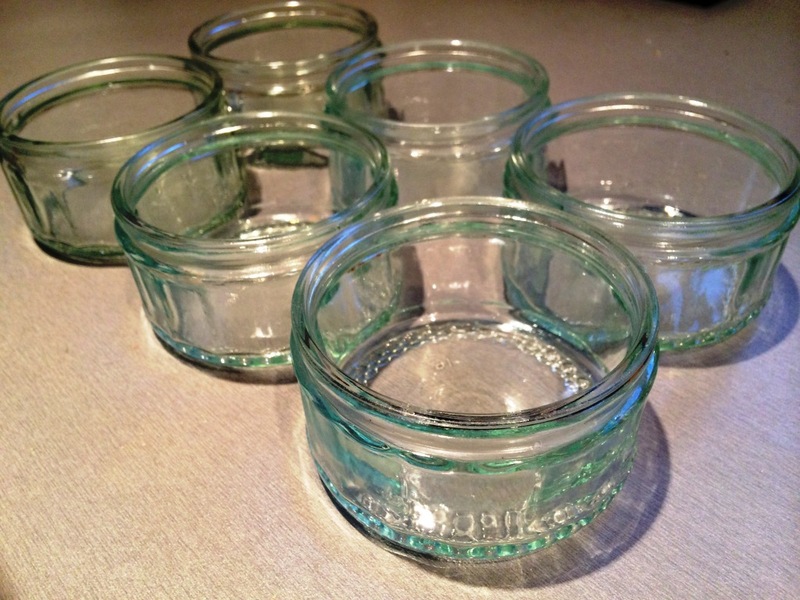 The glass ramekins you may recognise from a popular brand of rather amazing desserts, but any small bowls would be suitable. 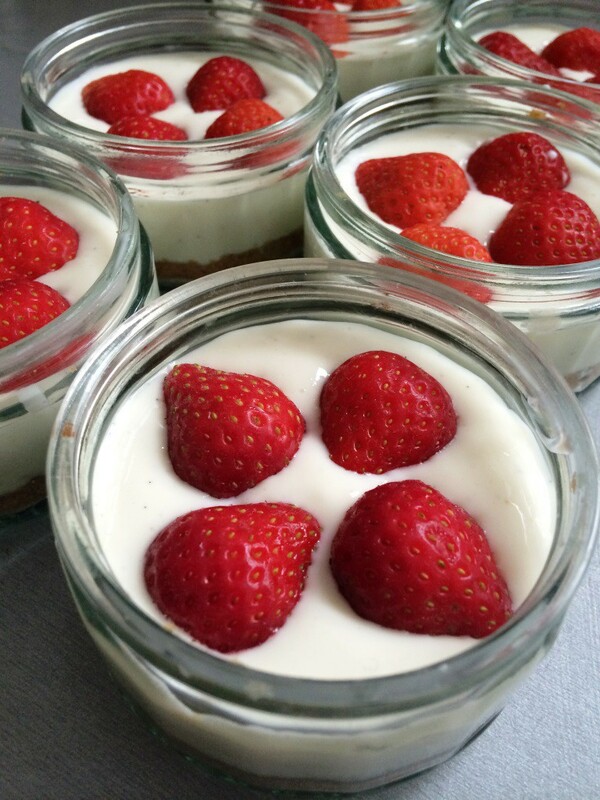 The recipe will make 6 of this size, adjust up or down if your containers are bigger/smaller. Crush the biscuits and press firmly into the base of the ramekins. Cover with clingfilm and refrigerate while you prepare the middle layer. 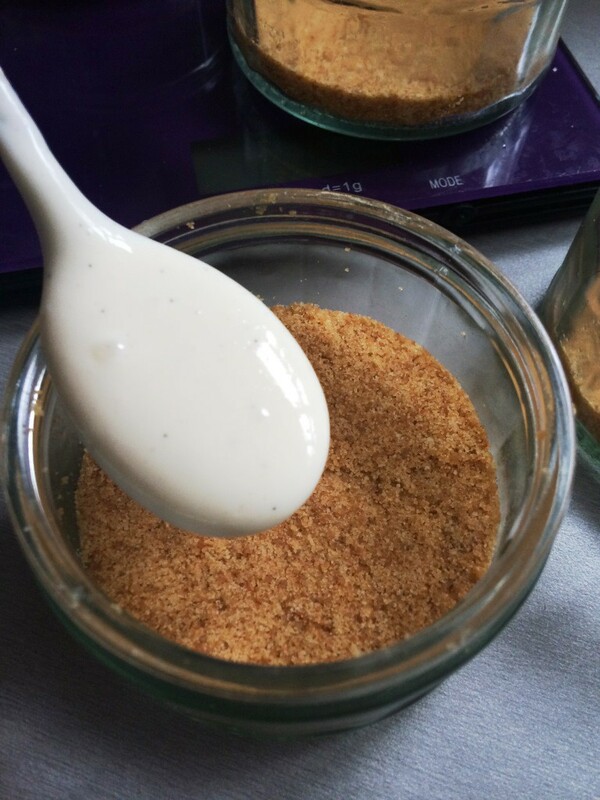 Beat together the cream cheese, yoghurt, sugar, lemon and vanilla until well combined. 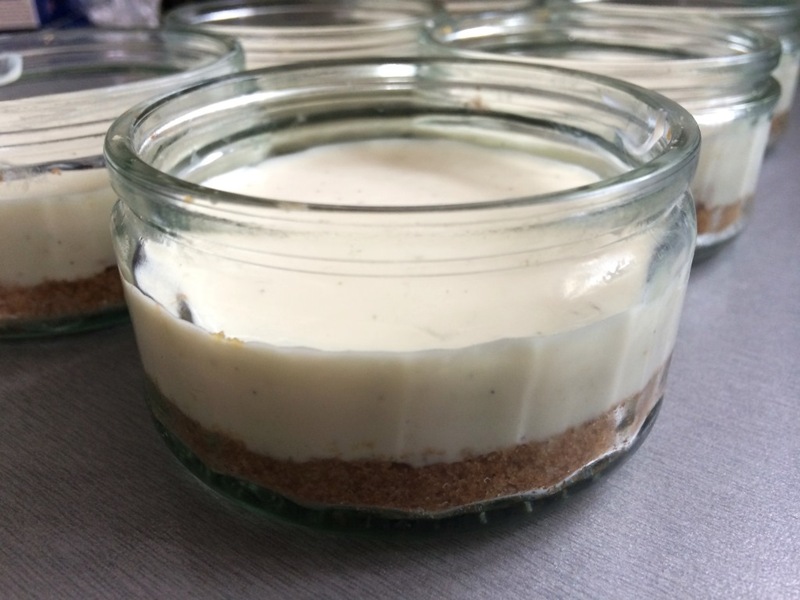 Remove the ramekins from the fridge and carefully spoon the cheese mixture onto the biscuit base. 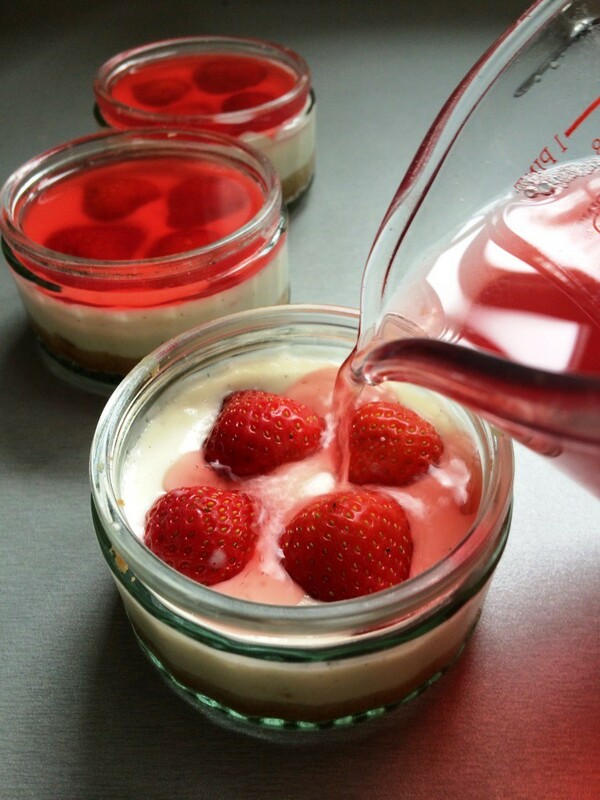 Try and avoid it splashing up the sides, especially if you have glass bowls/ramekins, as it will spoil the finished look. Return to the fridge for another 30 minutes. 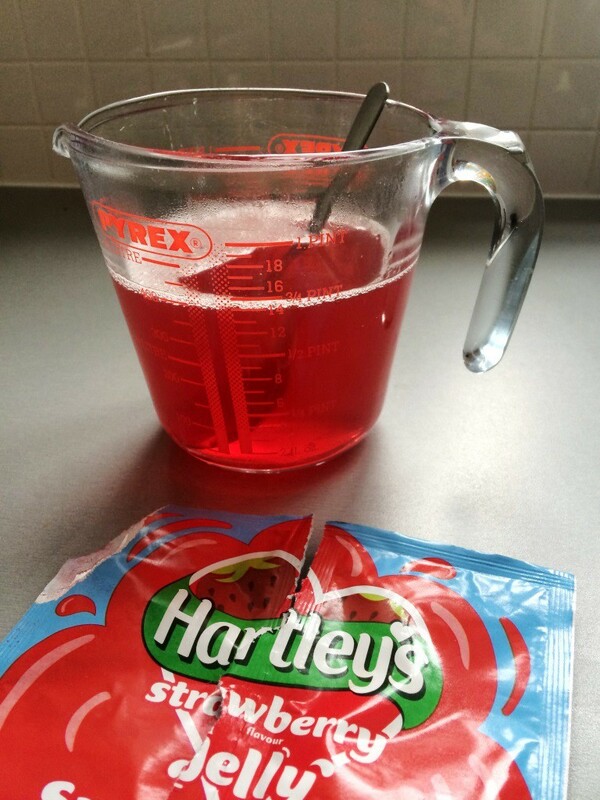 Make up the jelly according to the instructions on the packet, and set aside to cool slightly. 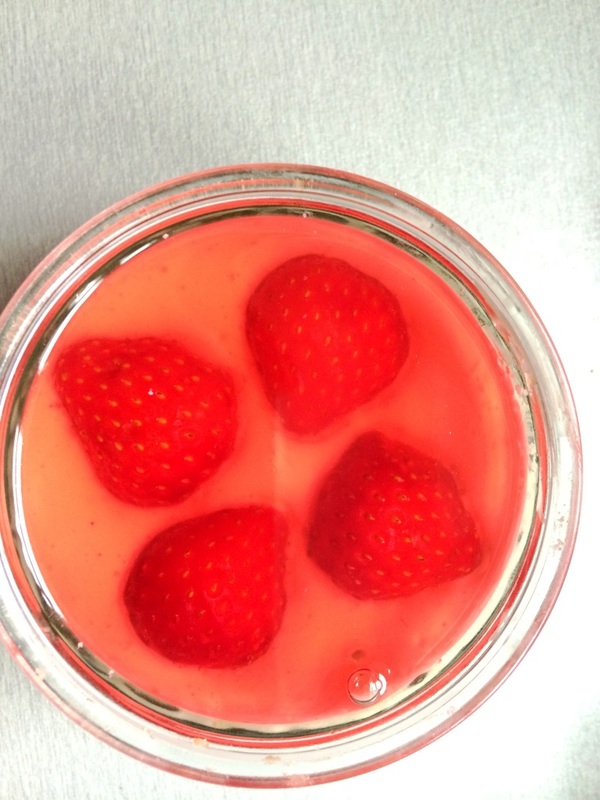 Remove any stalks from the strawberries and slice in half. 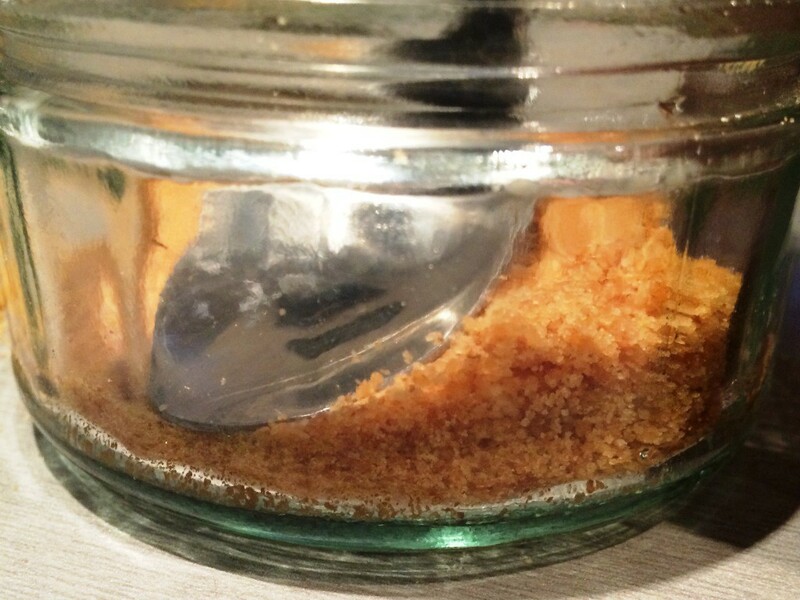 Carefully press into on top of the cheese mixture, before pouring the jelly over the top. 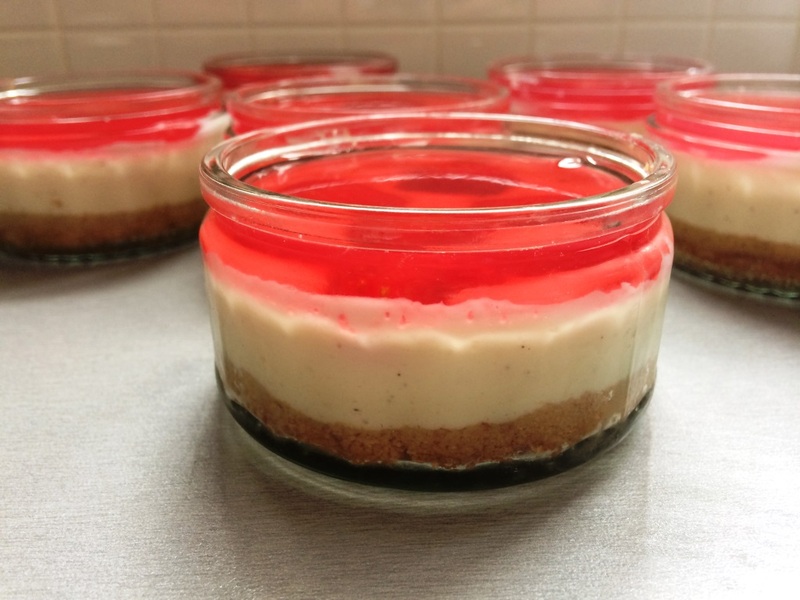 Refrigerate until the jelly has set and serve as soon as you’re ready – I wouldn’t recommend making more than a day in advance as the layers will start to merge together and go a bit sticky. Inside… crunchy, creamy, sweet and fruity all in one mouthful. I told you one wasn’t enough! You can find more about Great Bloggers Bake Off by clicking here – scroll down and there are weekly links to all the yumminess that has been made! 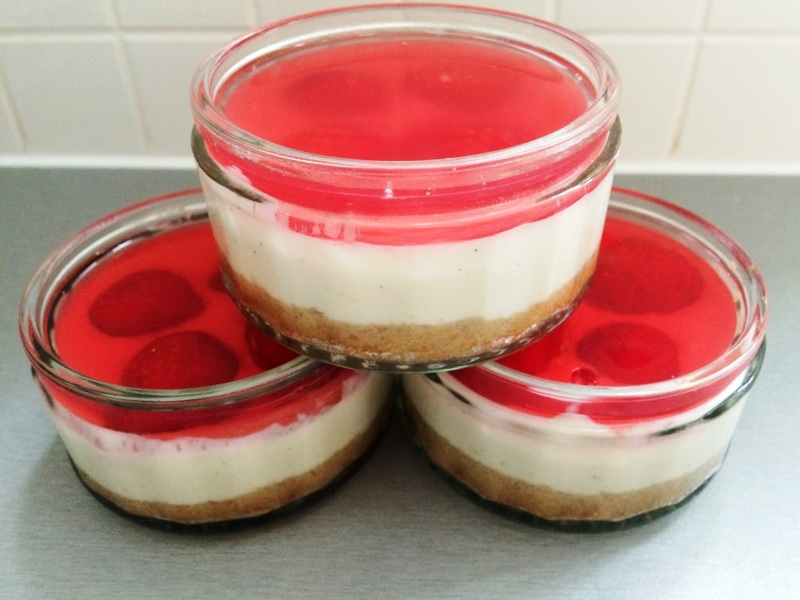 This entry was posted in Cheesecake, Sweet stuff and tagged cheesecake, gbbo, great bloggers bake off, recipe, strawberries, summer by bakearama. Bookmark the permalink. These look so delish! 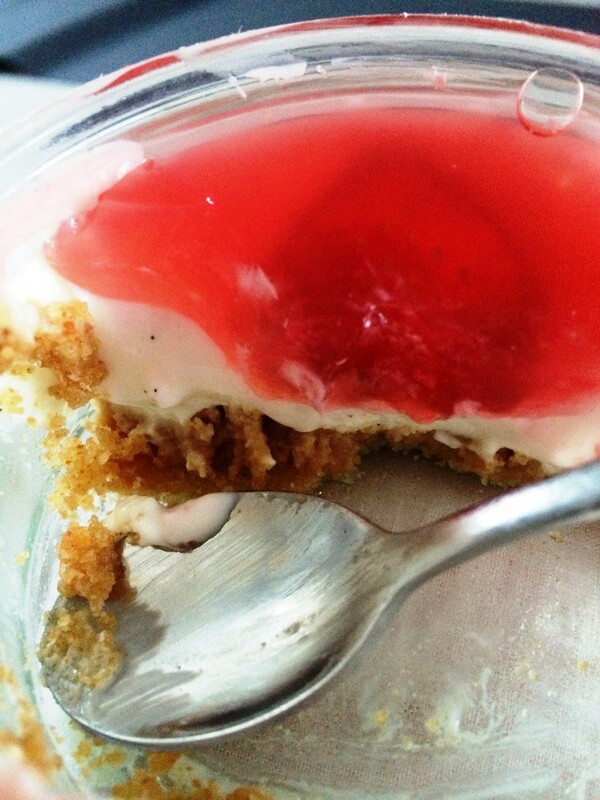 I love the jelly on the top. I don’t know why I haven’t ever thought of doing that before…. actually it’s probably because I love a baked New York Cheese cake. Infact Chocolate cheesecake is my fave. All Cheesecake rocks! Completely with you there – cheesecake all the way! Ah thanks Sheila, lovely to hear from you!